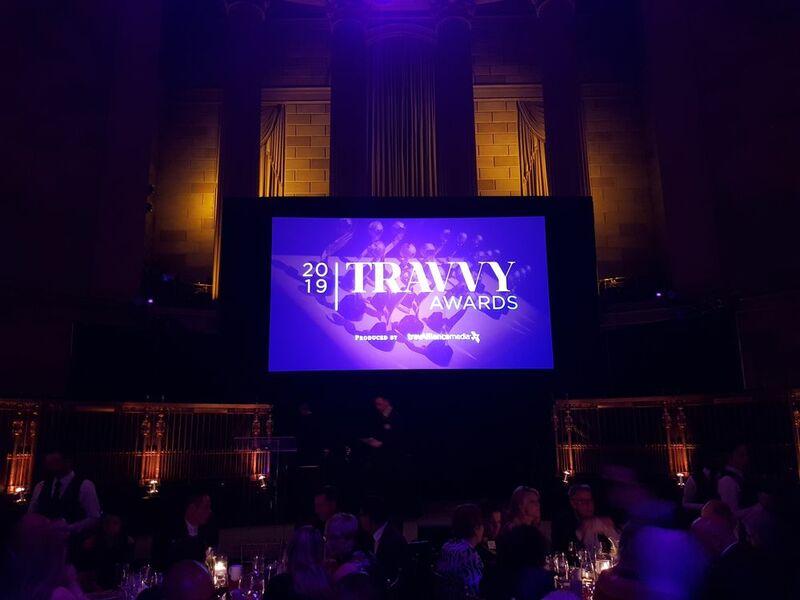 NEW YORK, 24 January 2019 – Excellent news for Croatian tourism from the important American market after the prestigious 2019 Travvy Awards were held in Gotham Hall in New York. 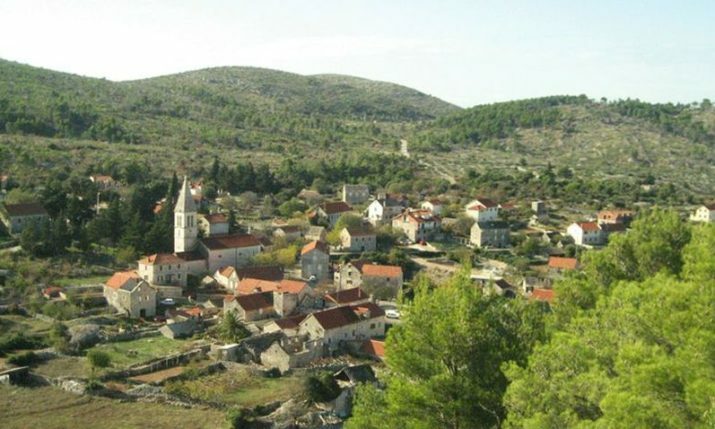 Croatia picked up the silver award for the best destination in Europe, bronze in the category for best destination in the world, whilst the Croatian Tourist Board (HTZ) picked up silver in the category of best European tourist organistation, HTZ reported on Thursday. “What the Academy Awards are in the film industry, the Travvy Awards are in the world tourism industry. 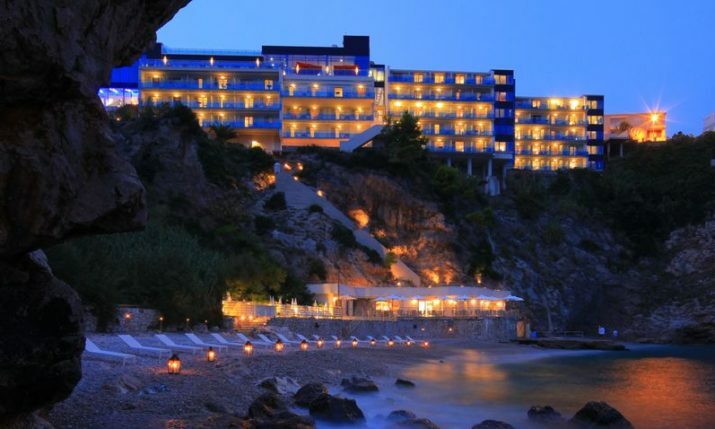 This is exceptional news for the entire Croatian tourism sector as it is confirmation of the popularity and the excellent position our country enjoys on this extremely large and important market that is not easy to win in. 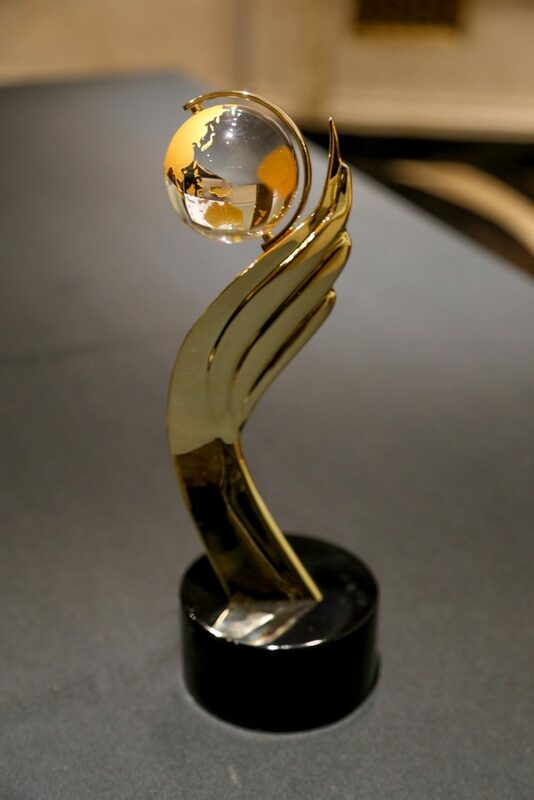 The award belongs to all those working in the Croatian tourism sector who with a lot of work and love year in and year out raise the quality of services and content in Croatian tourism. 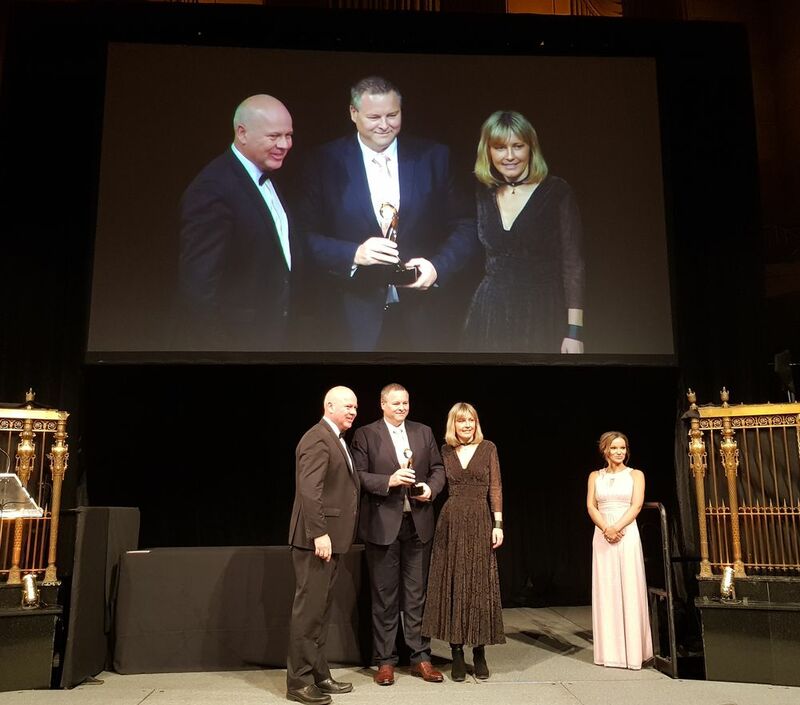 I am particularly proud of the silver in the category of the best European tourist organisation because this award confirms that the Croatian National Tourist Board is carrying out creative and innovative promotional activities recognised by American professionals. 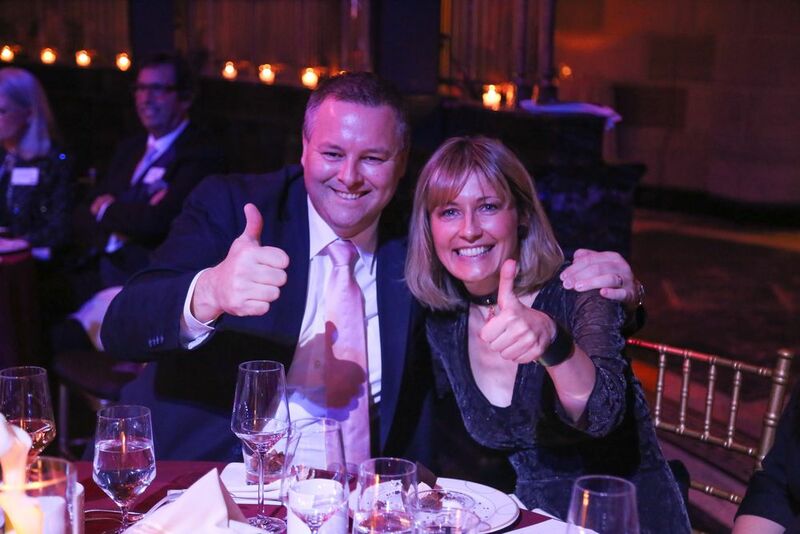 Acknowledgments are even more important when considering the fact that they are granted solely on the basis of the votes of US tour operators and travel agents. 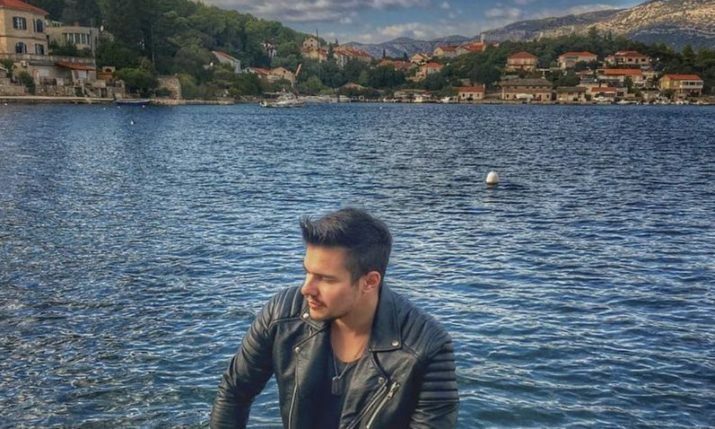 Our goal is to further strengthen Croatia’s market position through the implementation of key promotional activities that will ensure the retention of growth trends from America, which represents the market from which we make the largest tourist turnover when it comes to countries far away,” HTZ director Kristjan Staničić said. 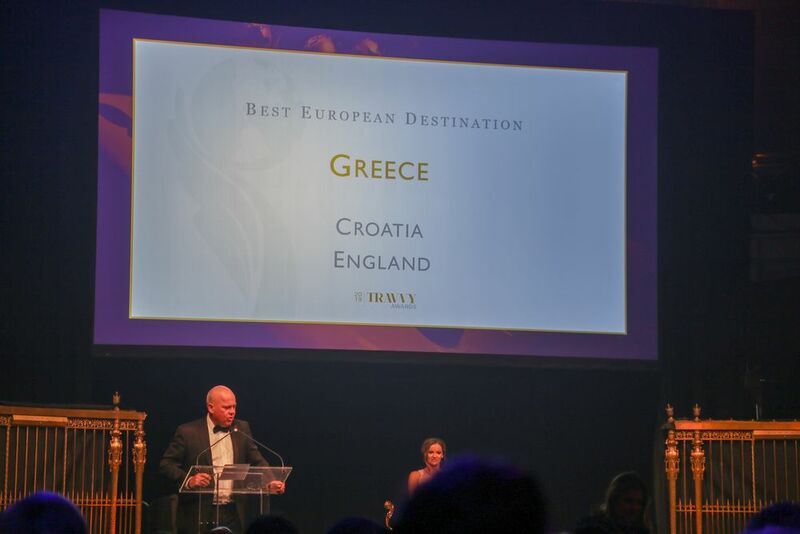 Greece just edged Croatia to win best European destination, whilst Australia won gold in the best world destination category, Barbados won silver and Croatia bronze. 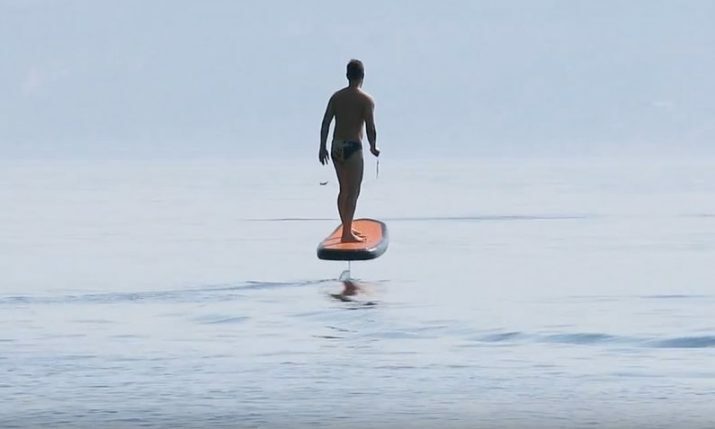 The Swiss Tourist Board won gold in the best European tourist organisation category. 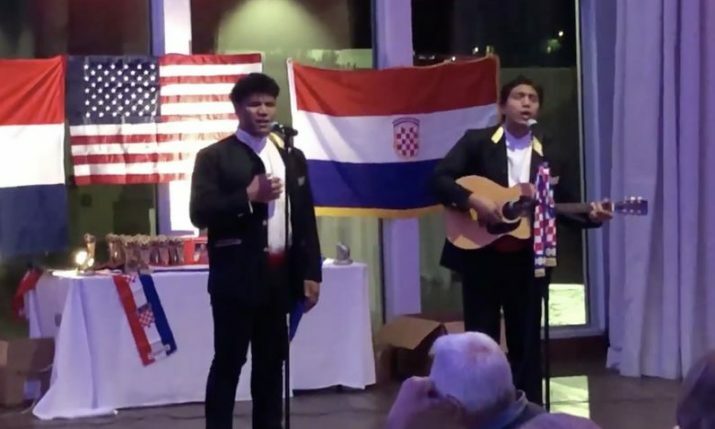 “We are extremely excited to see our work, as well as the position of Croatia, recognised by reputable representatives of the US tourism economy. 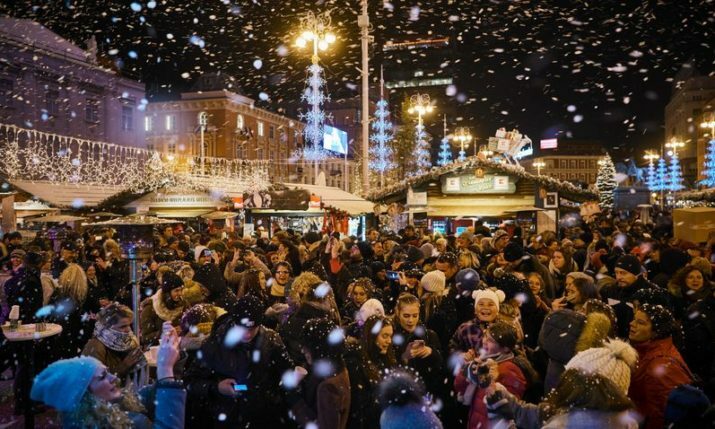 This is a great start for us this year and is additional motivation for further market positioning of Croatia on the American market. 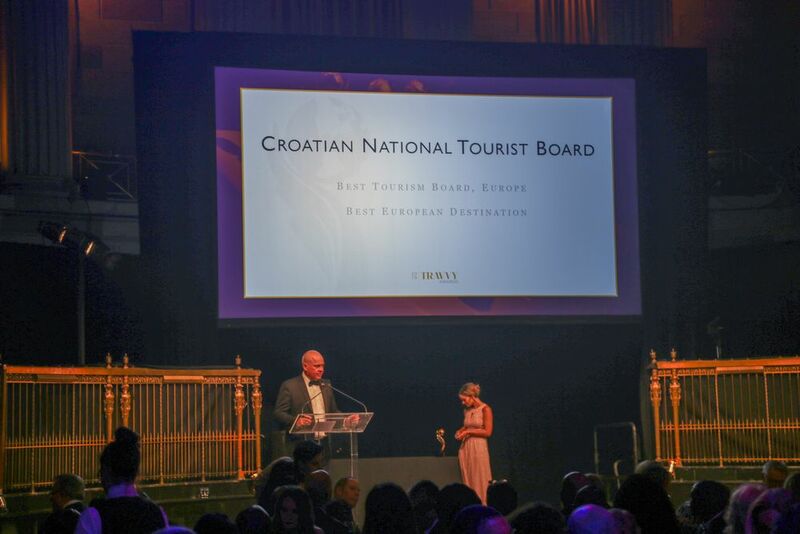 We will continue with the dedicated work in cooperation with colleagues from the Croatian tourism sector who have made a strong contribution to getting these prestigious awards,” Ina Rodin, HTZ director in the New York office said.